Investors will be paying close attention to FedEx ( FDX ) when it reports earnings after the bell. This report follows a stark warning from the company after its last report in December. 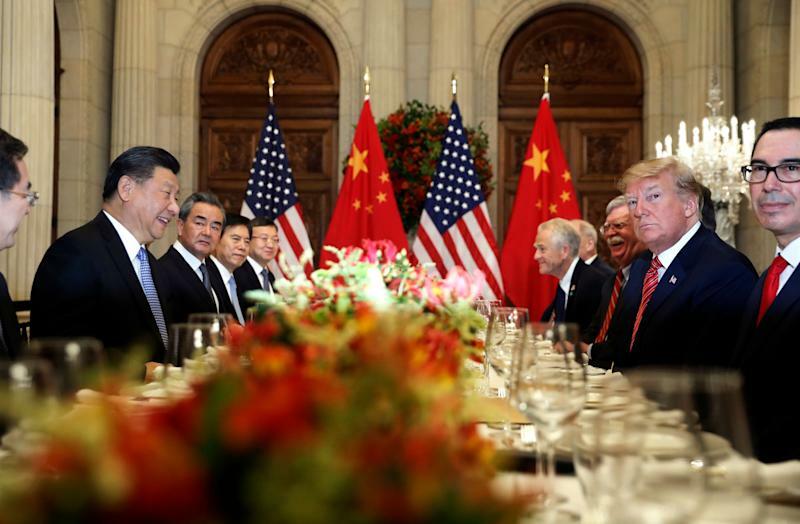 Management slashed guidance citing continued deceleration in global trade due to the U.S.-China trade war.